Email info@extremetraining.net with any questions. Principles. Like all of our Certifications, the SFL is principle based. The same principles from our SFG and SFB Curriculum apply here. The system remains the same. The tool is now the barbell. Strength. This Certification will make you a stronger person, not only in your barbell lifts, but in your other lifts and endeavors as well. Education. If you are or aspire to be a true strength coach, the SFL is a fundamental credential. The essential rules and nuances of technique, safety, and programming with the barbell are delivered during this intensive three-day hands-on event. Even if you are not a strength coach, the techniques will help you become a stronger athlete all around. Focus. Like all of our Certifications and Courses, the SFL is also both narrow and deep. We feel it’s better to take a deep dive on a few lifts, the most important lifts, in order to build you into better strength professionals. Scalability. Contrary to popular belief, the barbell can be used by nearly anyone. Members of the StrongFirst community send us stories of their success with barbell training in spite of age, injury, or other issues. 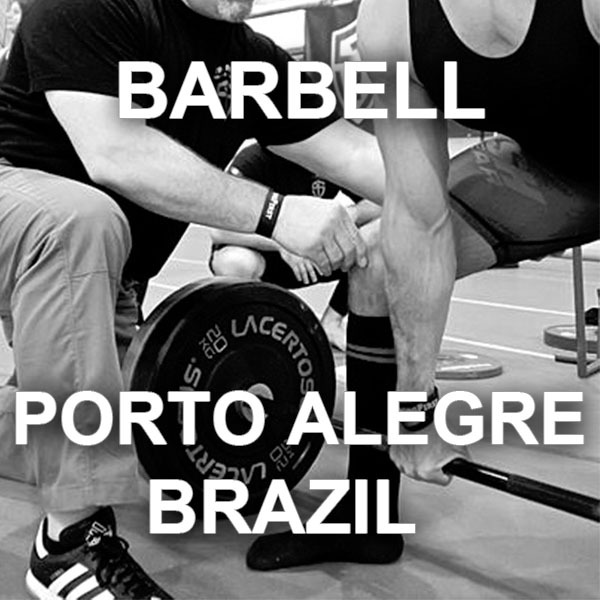 The barbell is a great tool, available at almost all gyms. In this Certification, you will learn how to scale and progress appropriately. Programming. You will receive an education in programming that will serve you well in all areas of your training and your teaching of others. The sophistication, applicability, and effectiveness of the StrongFirst programming taught at the SFL Certification is the most commonly marveled-at component to the weekend. Grow your business. Bench, squat, and deadlift. They are performed in gyms all over the world. 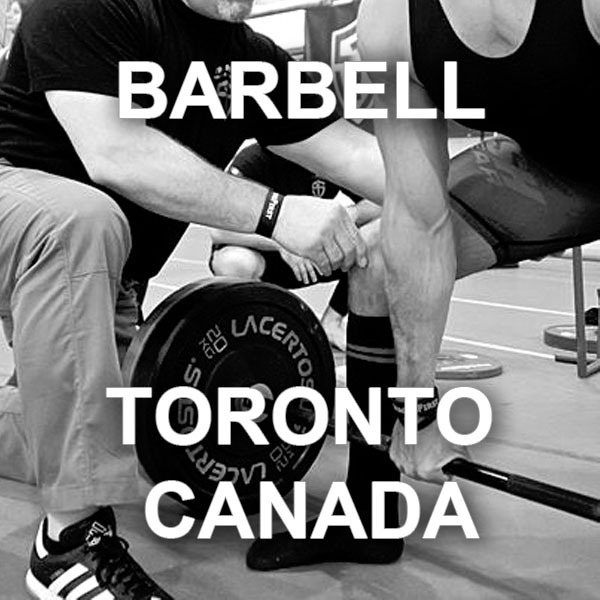 Develop an expert eye in addition to a clear understanding of strength optimization and safety in execution. 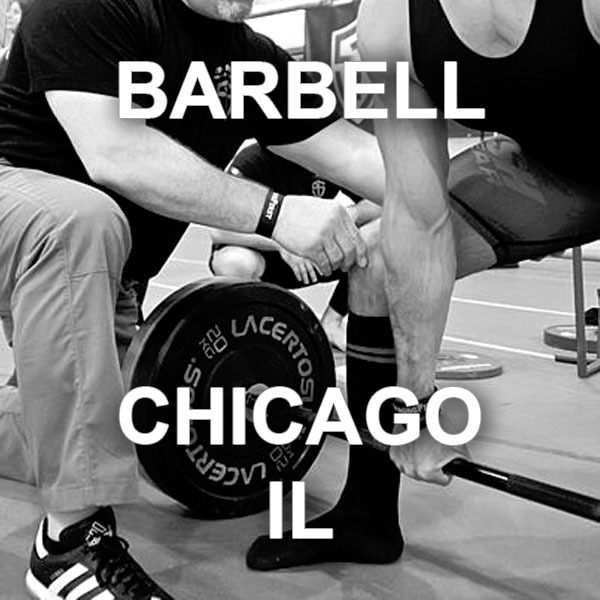 Become a more in-demand strength professional in your area. Challenge yourself. As with our other Certifications, you cannot purchase this qualification. You will need to prepare in order to pass this Certification and earn the title of StrongFirst Lifter (SFL). SFL is a highly-demanding certification, mentally and physically. 25-30% failure rate is typical. Because our SFL Instructors meet the highest standard in the industry, you should expect to be challenged and tested. Do not take your preparation lightly. Click to see SFL certification requirement details.